On Chrome on Android, code blocks on the mobile site have no syntax highlighting, are not a monospaced font, and words are wrapped. Inline code has the same issue, it isn't a monospaced font. It has been this way for as long as I can remember. Wouldn't be surprised if this is a dupe. 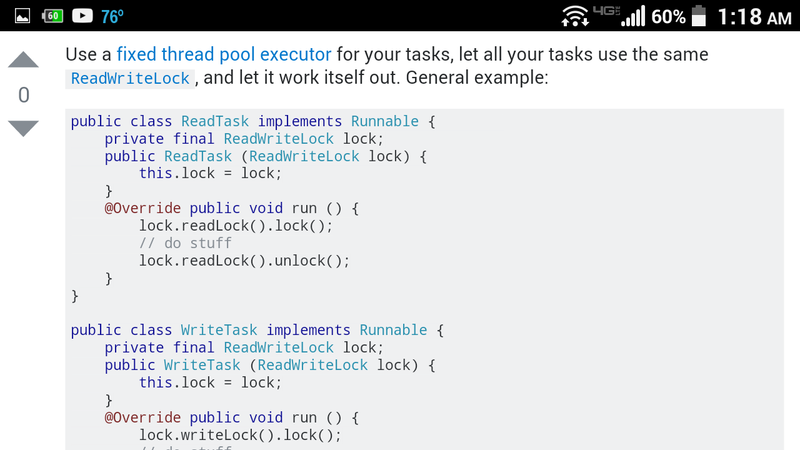 We've just added code highlighting to mobile code block. Thank you guys for bringing this up. Not the answer you're looking for? 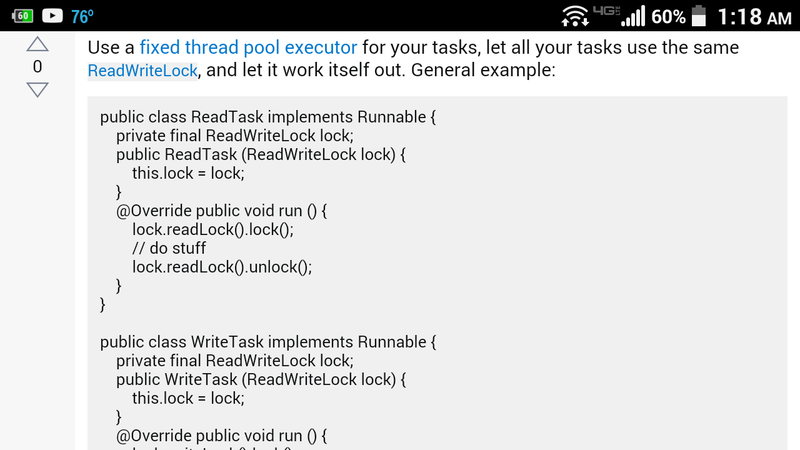 Browse other questions tagged bug status-completed mobile-web syntax-highlighting . Why is the code syntax color highlight gone in the mobile view?